Finally, COD fans are about to get a Call of Duty game made for mobile in the countries outside of China, including the United States. 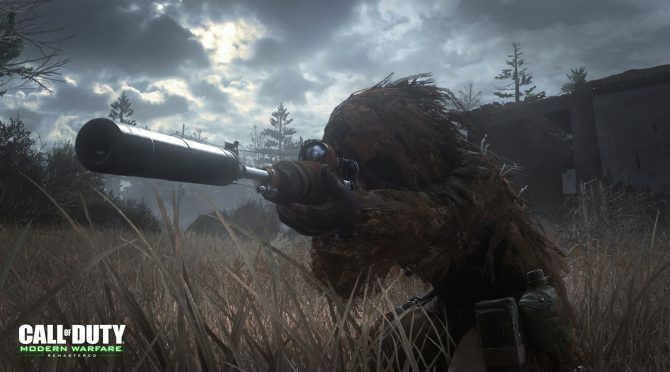 For years longtime COD fans have been begging for a decent Call of Duty game on mobile devices. Something that could be played on the small screen but didn’t sacrifice it’s twitchy gameplay. 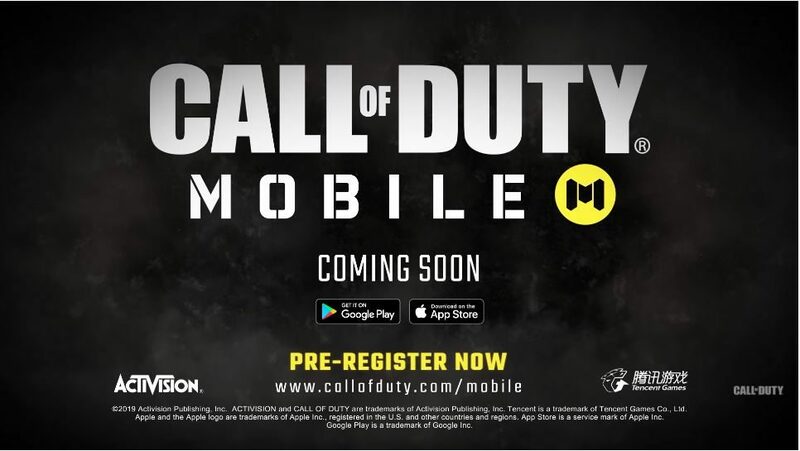 Now, it finally seems like Activision is going to make that happen, as earlier tonight the publishing giant announced that Call of Duty: Mobile, a Tencent-developed, Chinese-only game (at least up until this point) will be making its way to other countries soon. 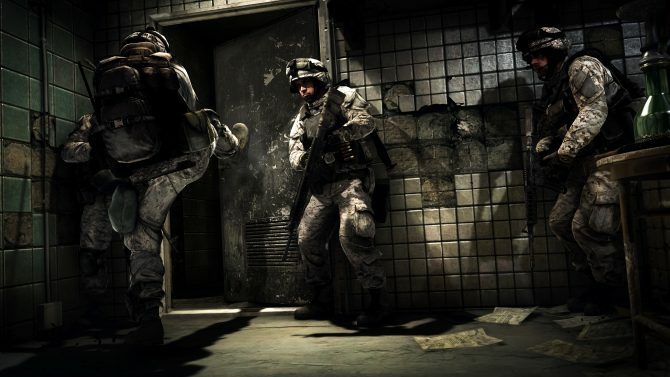 The game itself is a free-to-play, multiplayer-only version of Call of Duty, featuring the most popular maps, weapons, characters, and more from across both the Modern Warfare and Black Ops series’. 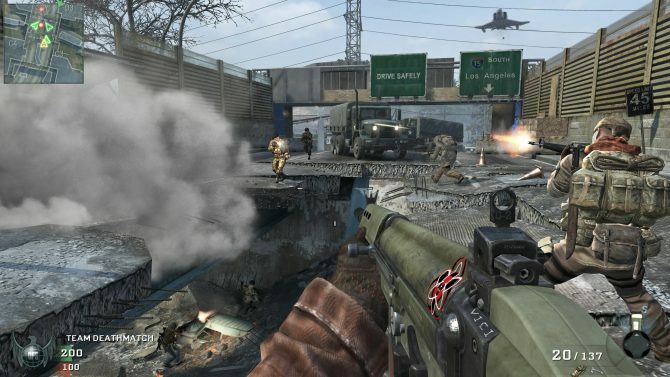 This means players can use, for example, the Type 25 from Black Ops 2 on Crossfire from Modern Warfare 1, while playing as Ghost from Modern Warfare 2. The possibilities for this game seem endless, at least right now. In addition, Activision also teased that Zombies and a battle royale mode (though not explicitly Blackout) will be coming to the game in the near future. To celebrate the game’s announcement, the developer and publisher also released the first trailer. 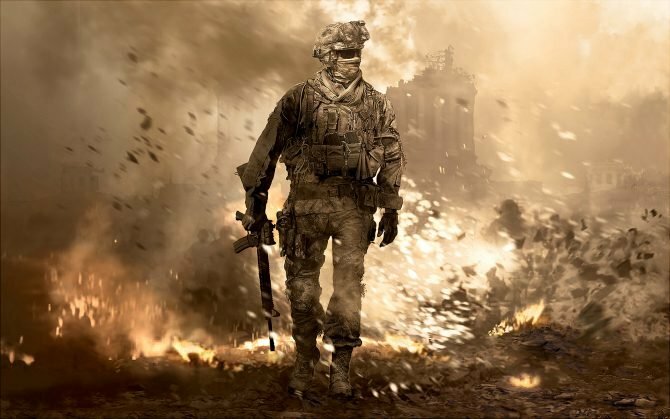 In it, you can see exactly what the developers are aiming for with Call of Duty Mobile. You can, of course, check it out at the end of the article. Call of Duty Mobile is coming to iOS and Android devices sometime later this year. The game’s beta is set to launch sometime this Summer. To sign up for it, all you have to do is click here.